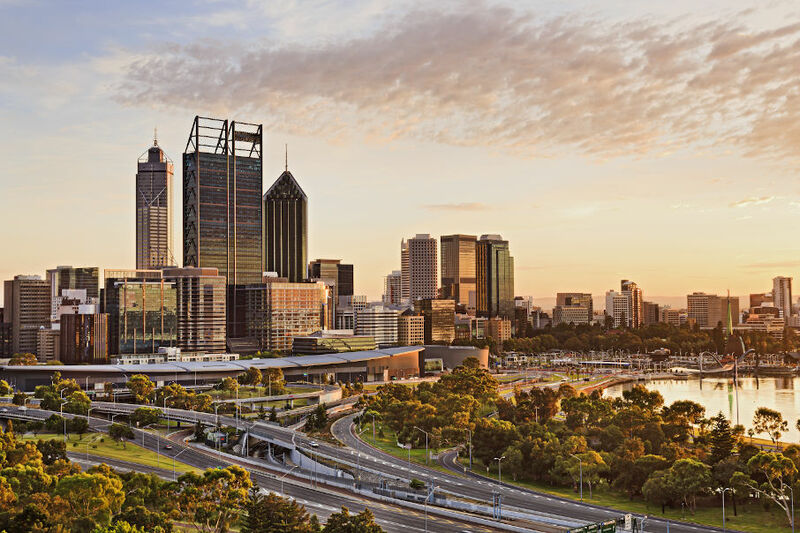 Western Australia’s peak tourism body has welcomed the announcement of a new daily air service from Jakarta to Perth. Garuda Indonesia will operate the flights, which will commence on June 28. Hopefully this is a true direct flight from Jakarta to Perth, as opposed to the existing "local" route via Denpasar. If so, it will be a welcome relief for those many West Australians doing business in Jakarta.